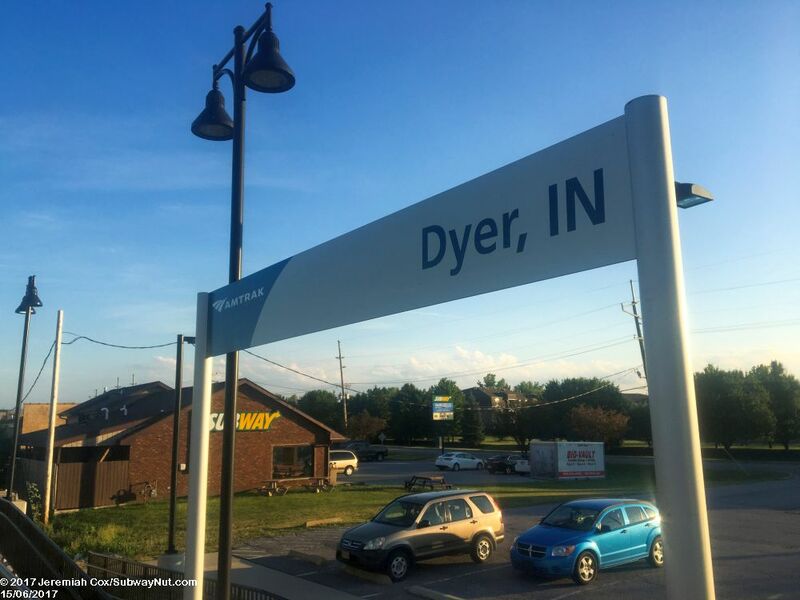 Dyer, IN is the first stop on the Cardinal/Hoosier State Route on the trains journey out of Chicago. 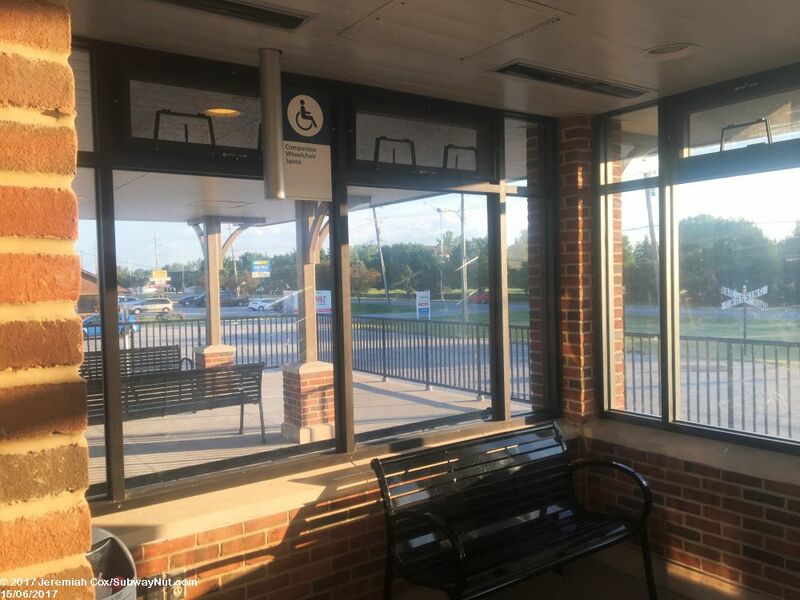 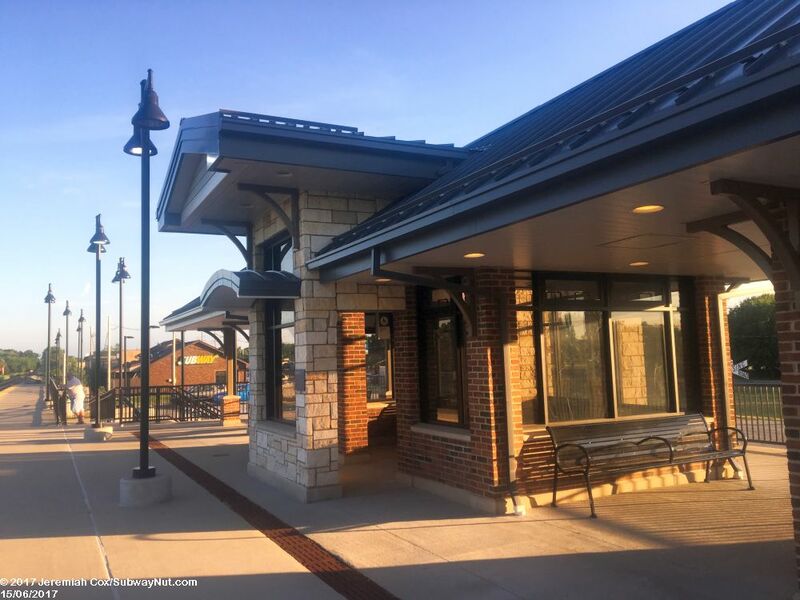 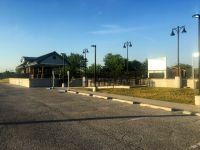 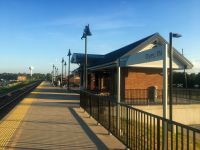 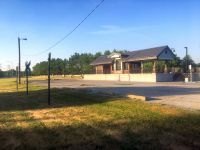 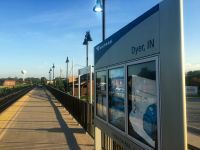 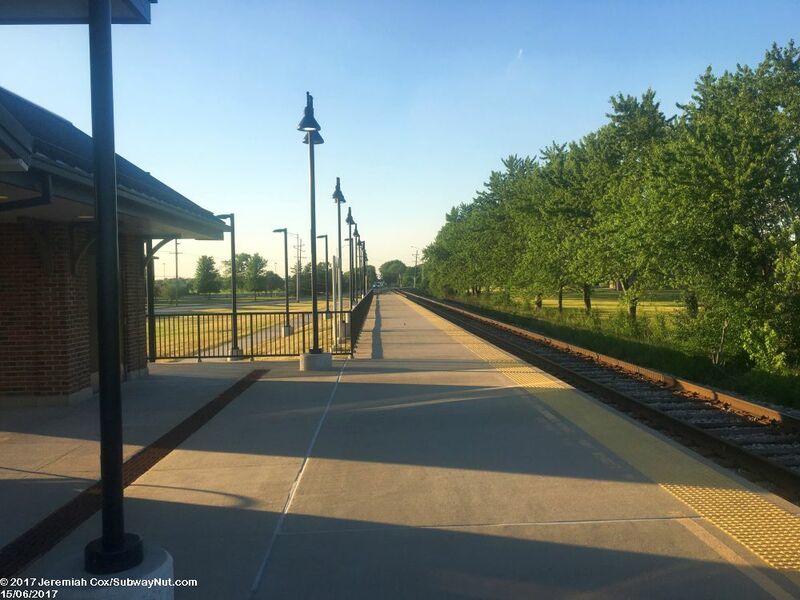 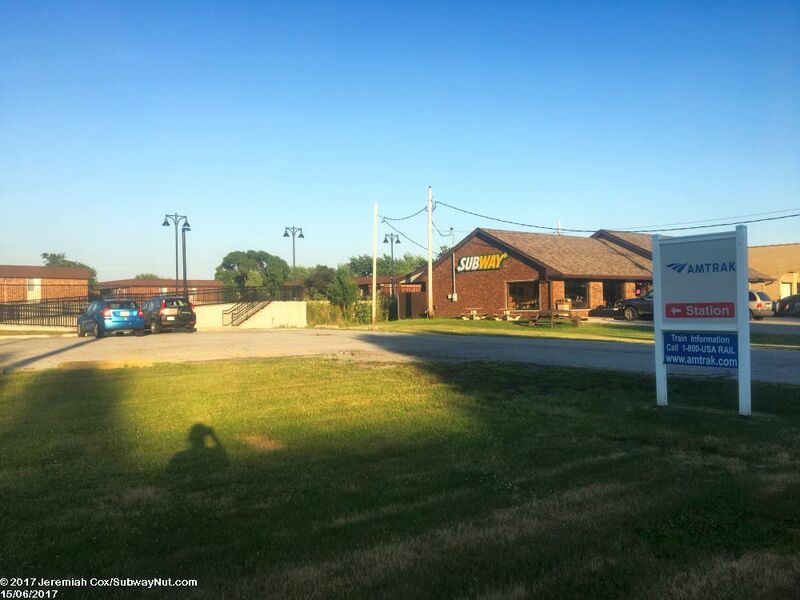 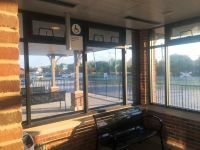 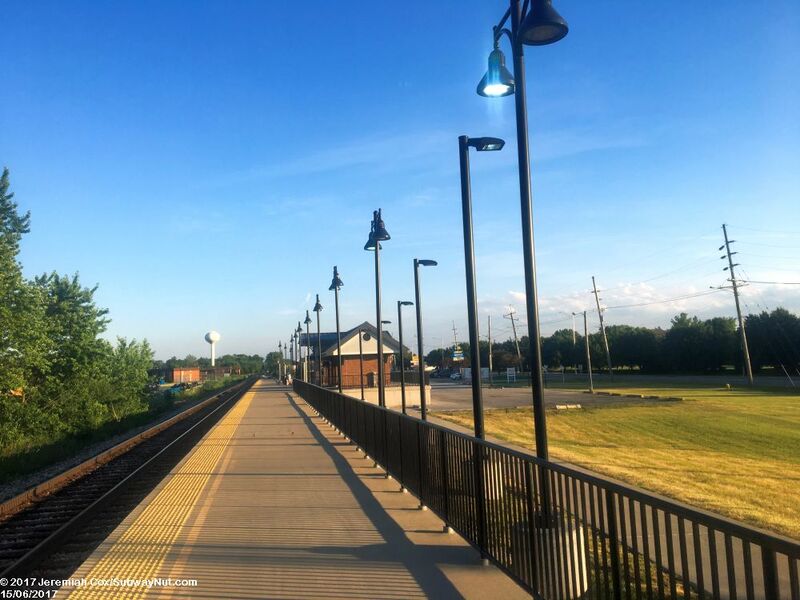 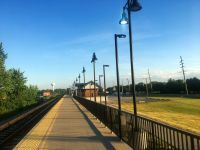 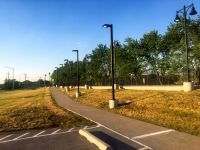 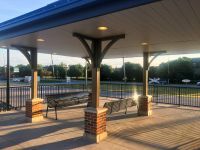 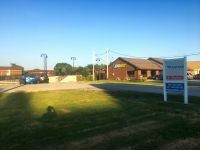 The station is located within a half-mile of the Indiana border in a portion of Northwest Indiana that is the suburbs of Chicago, just 29 miles from Chicago Union Station. 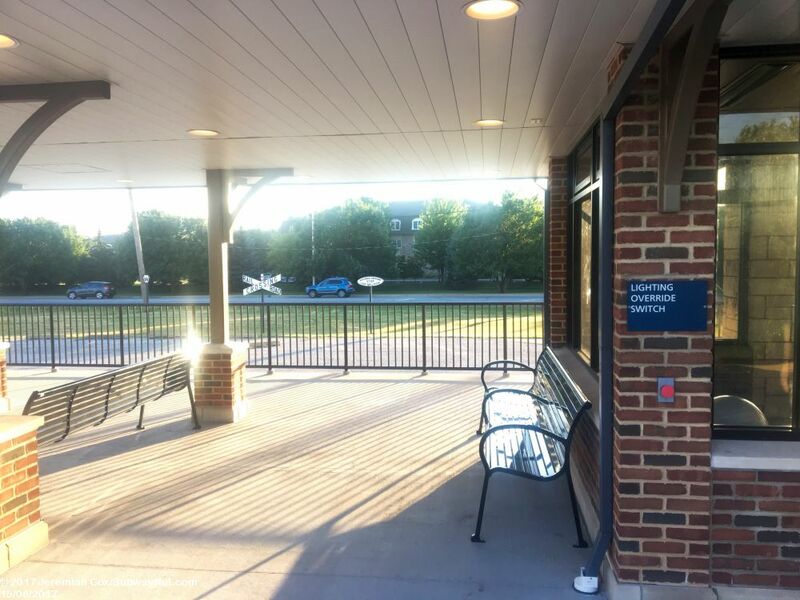 The Cardinal/Hoosier State Route is the only eastern Amtrak route that enters Indiana and doesnt pass through or stop the Hammond-Whiting Station. 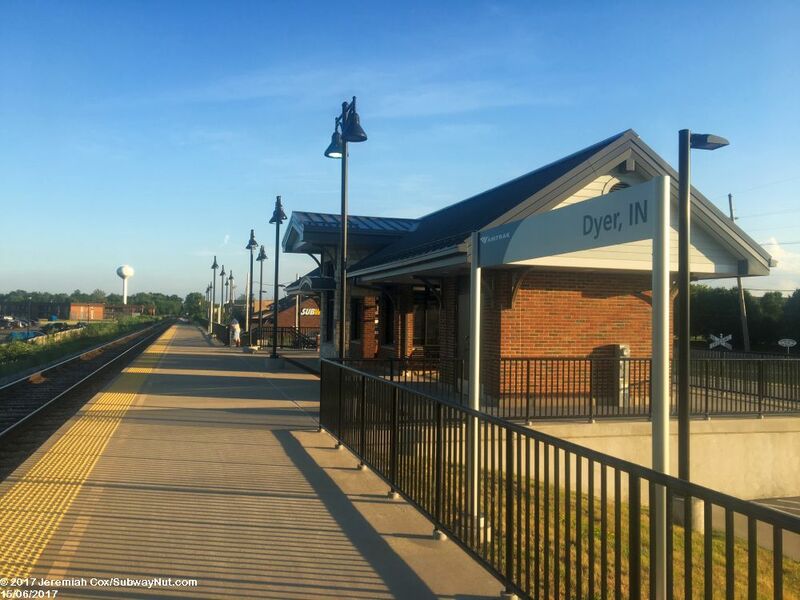 Dyre, IN is the proposed terminus of the South Shore Lines West Lake Corridor Extension project. 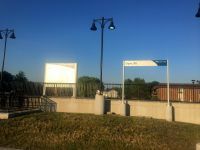 The South Shore Station isnt planned to be at the same location as the Amtrak Station. 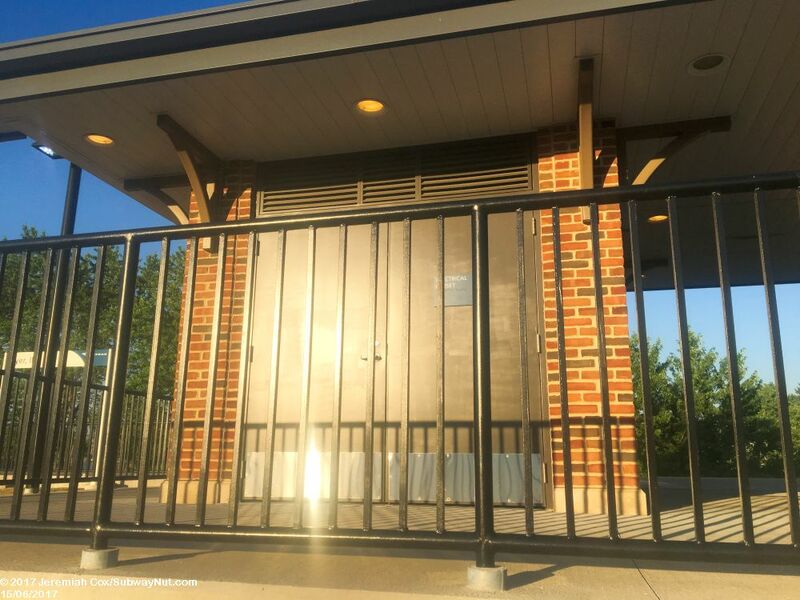 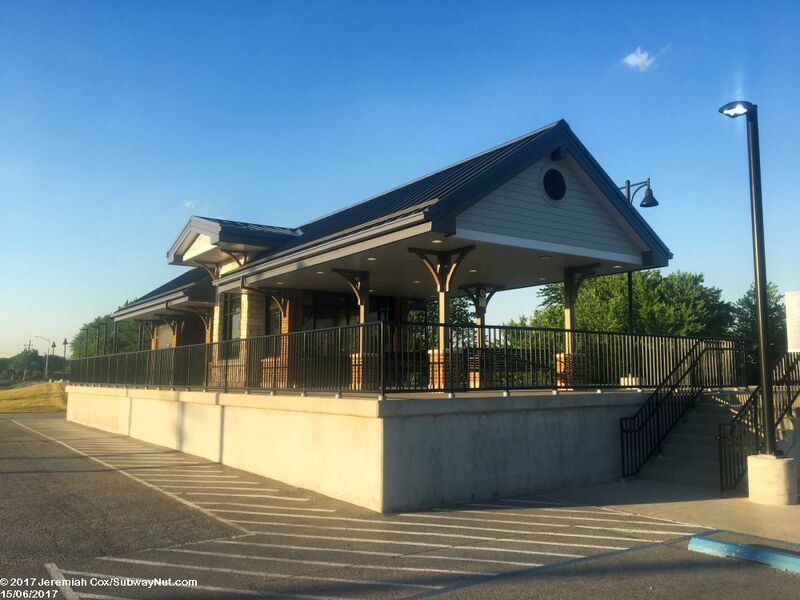 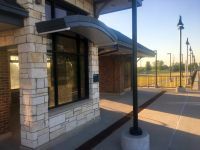 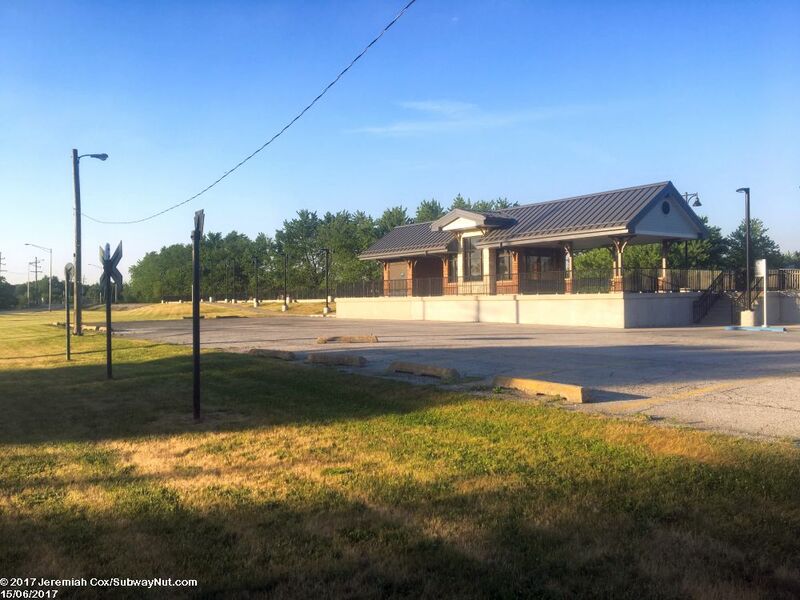 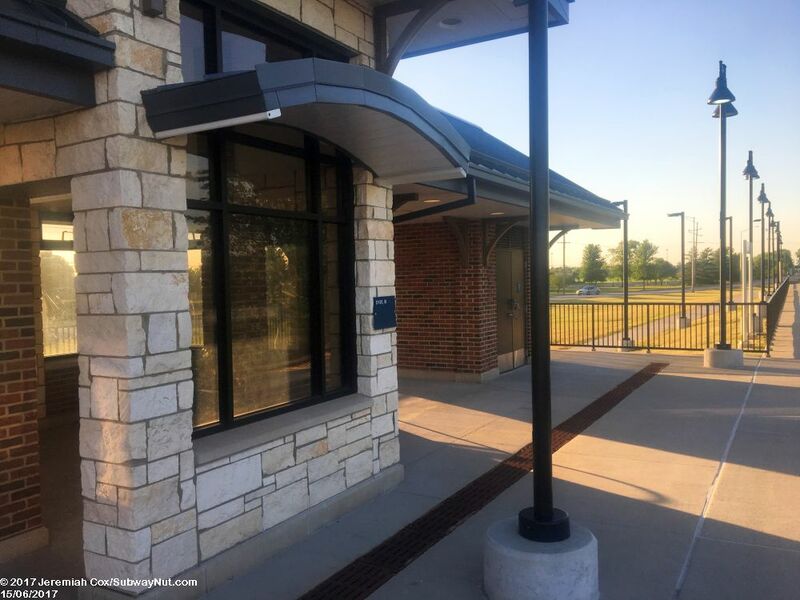 The current Amtrak station, consists of a modern AmPlatform that was built in the summer of 2014 replacing a former Amshelter that was built in 1986, although this shelter was fully enclosed with a door, unlike the shelter on the current platform. 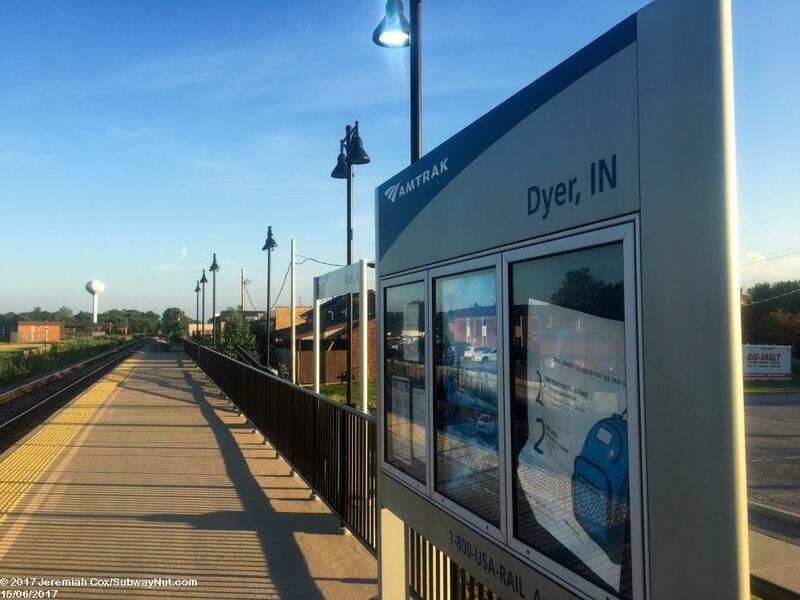 Service in the Amtrak era to Dyer began on October 1, 1980 when the Hoosier State began operations between Chicago and Indianapolis. The triweekly Cardinal joined the Hoosier State stopping in Dyer on April 26, 1986 when it was rerouted. Service to the station has generally been daily, with the Cardinal running triweekly and the Hoosier State (replaced by the Kentucky Cardinal to Louisville between December 17, 1999 and July 14, 2003) running quad weekly on the same schedule on the days the Cardinal doesnt run. 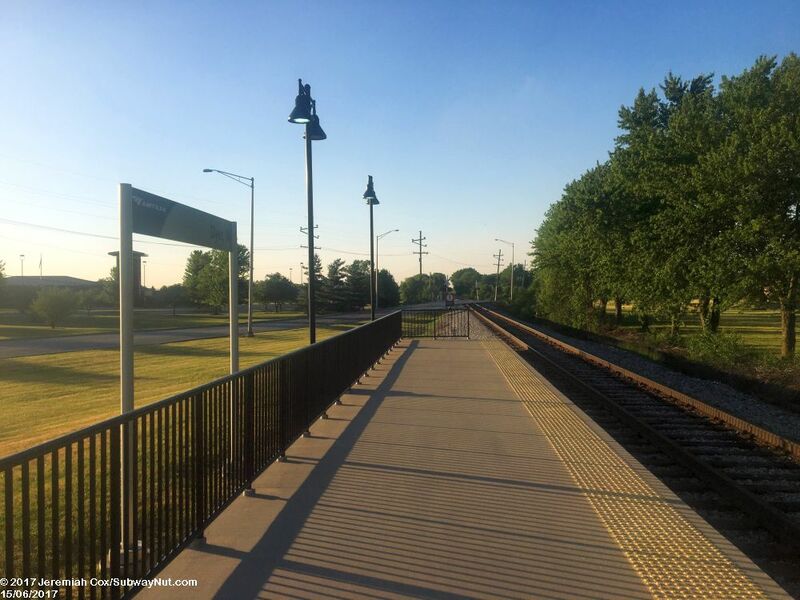 Between 1995 and 1998 service to the station was only triweekly when only the Cardinal ran due to budget shortfalls. 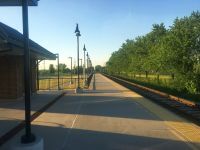 The station currently consists of a long and modern platform that begins a short way south of the Sheffield Avenue grade-crossing (which is at an angle and runs parallel to the tracks after the station). 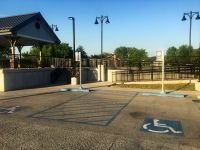 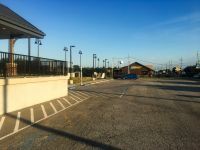 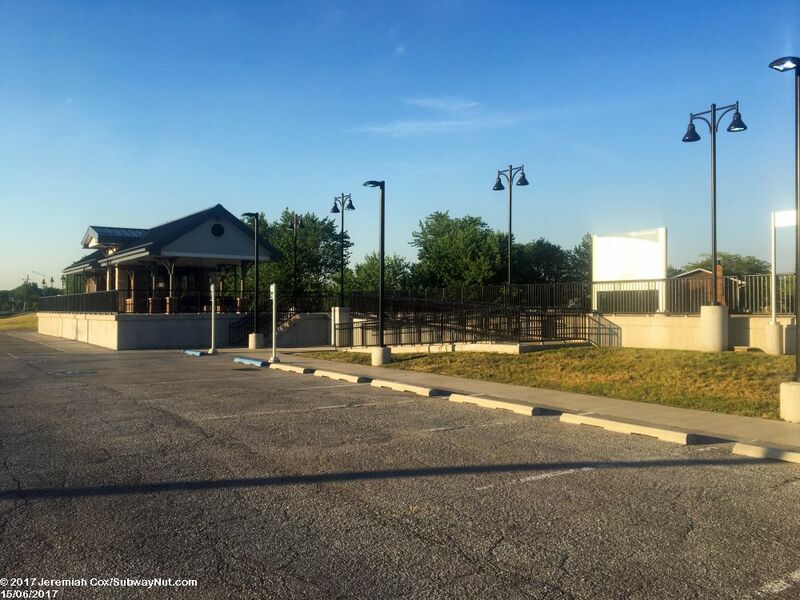 The platform is at a slightly elevated grade from the small parking lot (with spaces for 10-15 cars) and has two ramps that loop back from it at the southern end of the platform and a further sidewalk that follows a slight grade uphill at the northern end of the platform. The middle of the platform (decked out in stone and bricks) has the stations modern shelter structure. This has a high gabled roof, with a small area enclosed on 3 sides with two benches and a designated spot for a wheelchair to wait on the side of the shelter (its labeled). 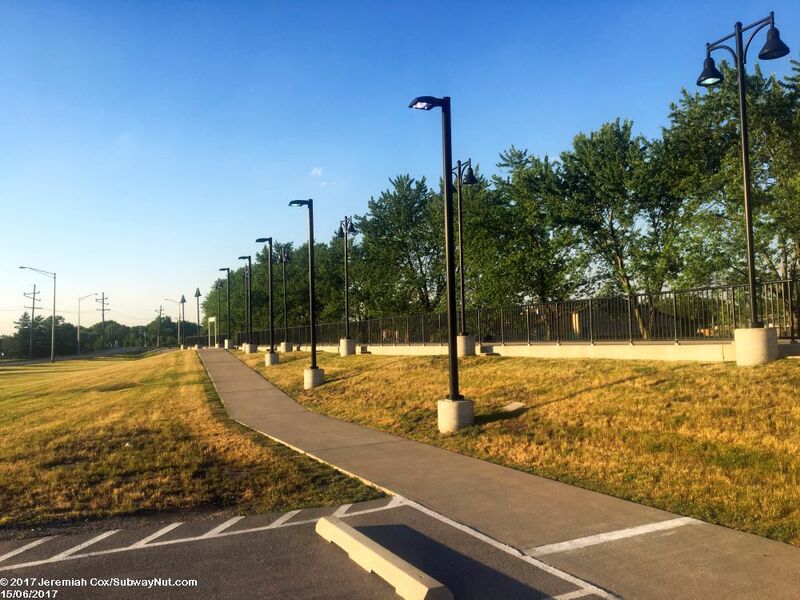 There are a few heatlamps (passenger activated) for heat in winter. To one side is an outdoor sheltered area with a few benches. 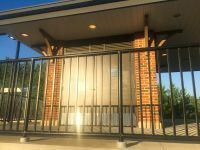 There is finally an enclosed (with bricks) shed that contains the Wheelchair Lift on one side and the electrical cabinet on the other side. 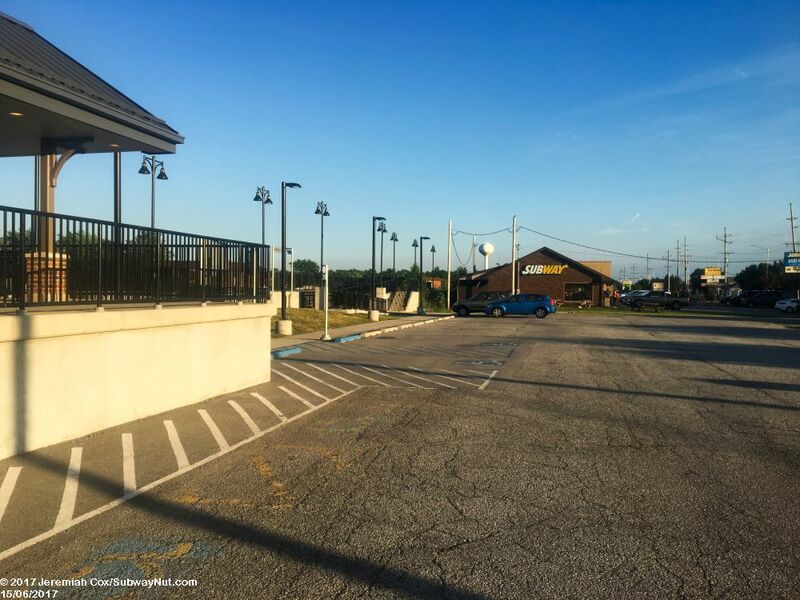 Some railroad crossing signs in the parking lot and a button to turn all the lights on?